Great styling and service. Gail knew exactly what was needed and was very easy to work with. Would highly recommend when selling to use this company. Highly recommend Instant Interiors. Packages are tailored to your property’s size and layout so you’re not paying for items that simply won’t fit. Very smooth process, coordinating directly with my agent every step of the way. Thank you! I highly recommend Instant Interiors. Their overall concept and attention to detail resulted in great feedback from prospective buyers. I was so impressed with the style and finish of furniture that was placed into my apartment. They did an amazing job and made the apartment feel so modern. The styling helped us sell out apartment prior to auction. 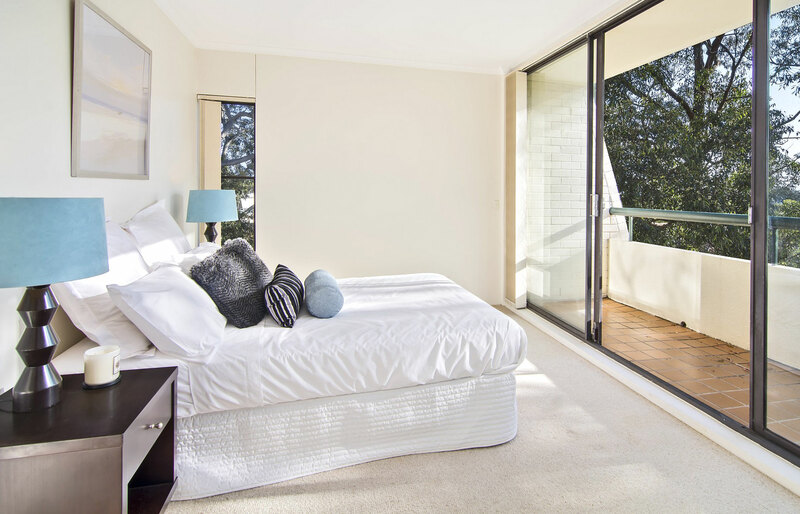 I requested Gail and her team to style my Sydney Eastern Suburbs unit prior to sale in March 2013. At first I was dubious about spending the money as I thought you really can’t do much with a 2 bedroom unit. However, with the value of hindsight I can now see it was worth every cent. The unit looked fantastic, the photos on the websites came up superb and Gail was an absolute pleasure to deal with. I ended up with at least a dozen genuinely interested parties with about 75% of them taking contracts and attending the auction. I achieved well over my reserve price. 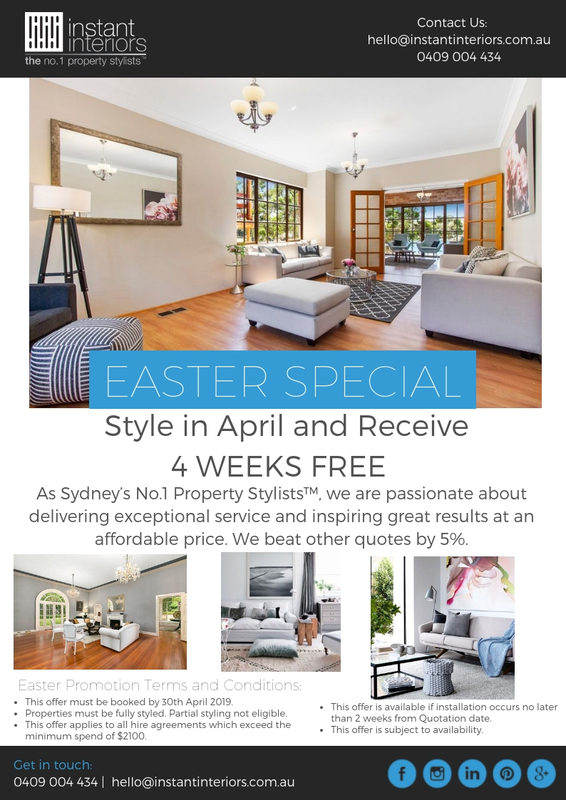 If you don’t use Instant Interiors when selling your property, particularly in the Eastern Suburbs, then you are behind the eight ball from the get go! Gail’s work was exemplary and pivotal in getting a great result in the sale of my property. Her careful use of furnishing made a small apartment appear much more spacious and welcoming. Would highly recommend this service.